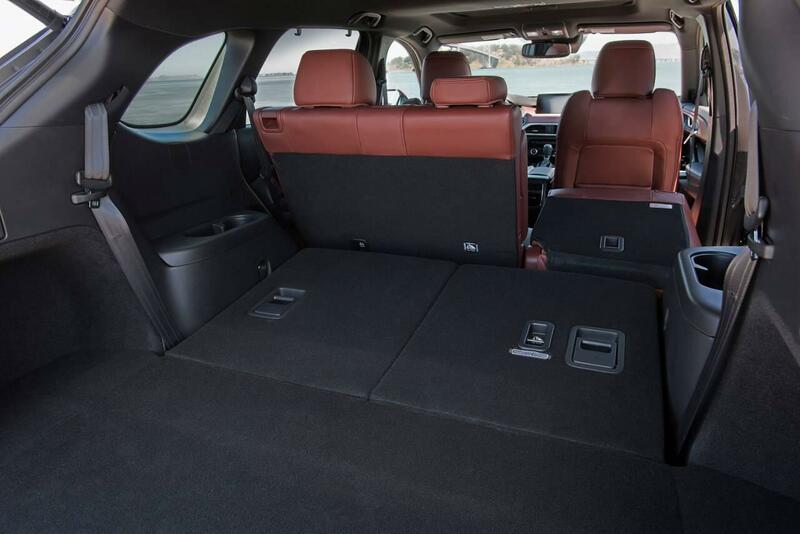 Performance offerings onboard this three-row, seven-passenger vehicle will get drivers where they want to go with power and might. 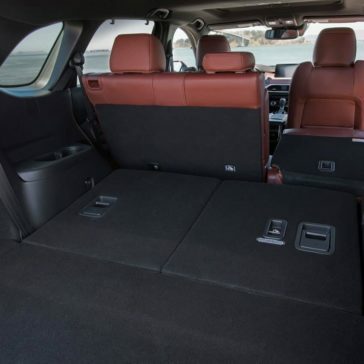 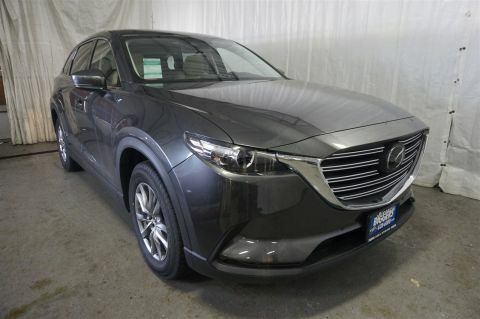 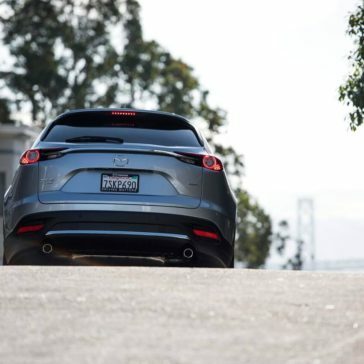 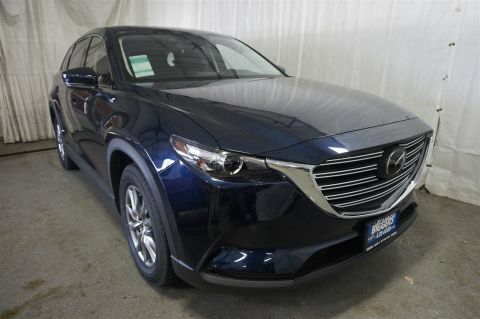 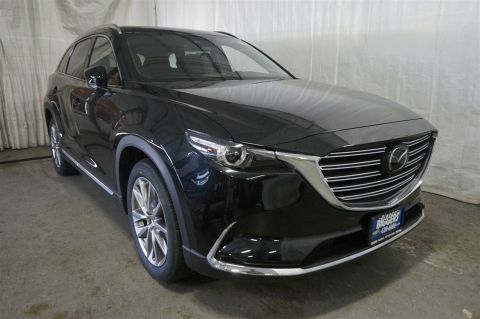 Incredibly spacious, filled with high-end accents and surfaces, and exceptionally capable on the road, the Mazda CX-9 takes lugging the family around to a whole different level. 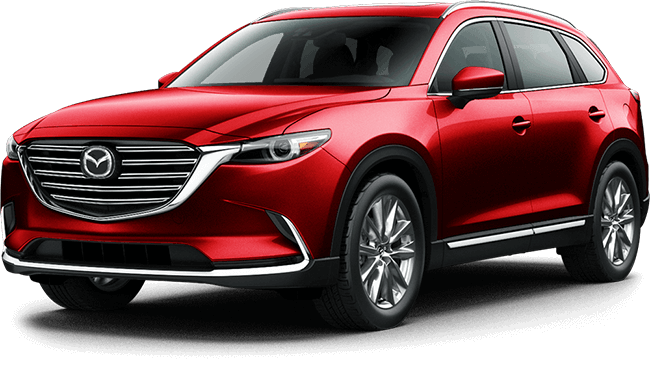 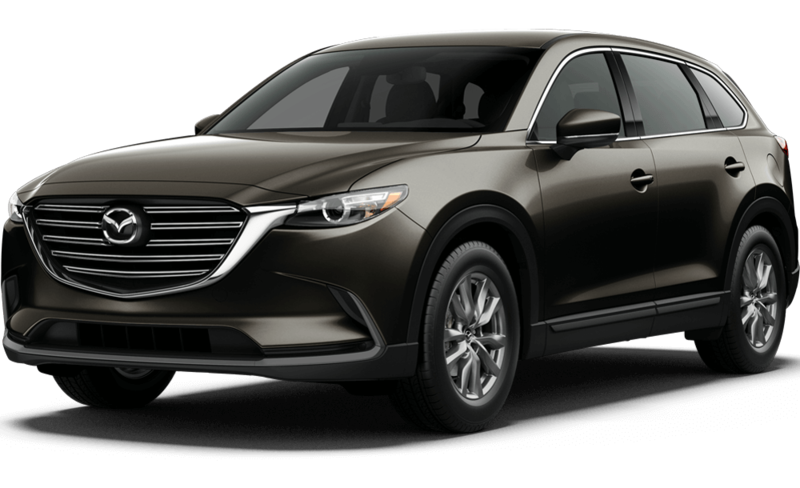 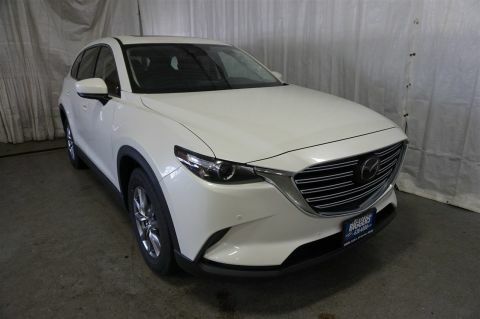 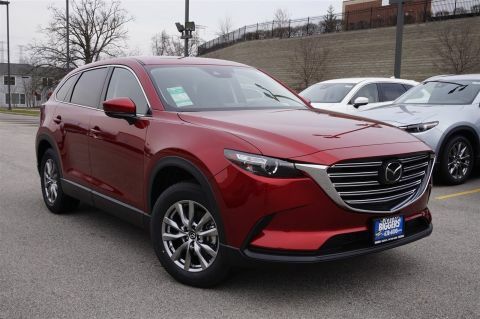 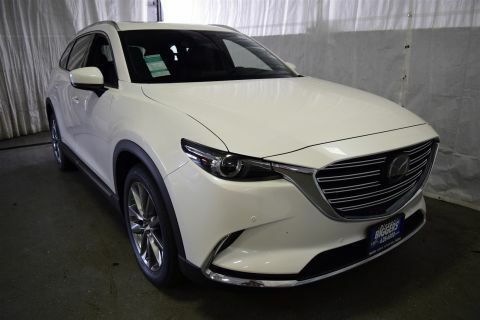 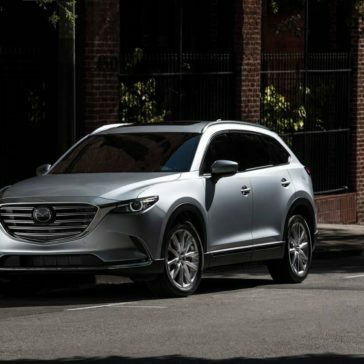 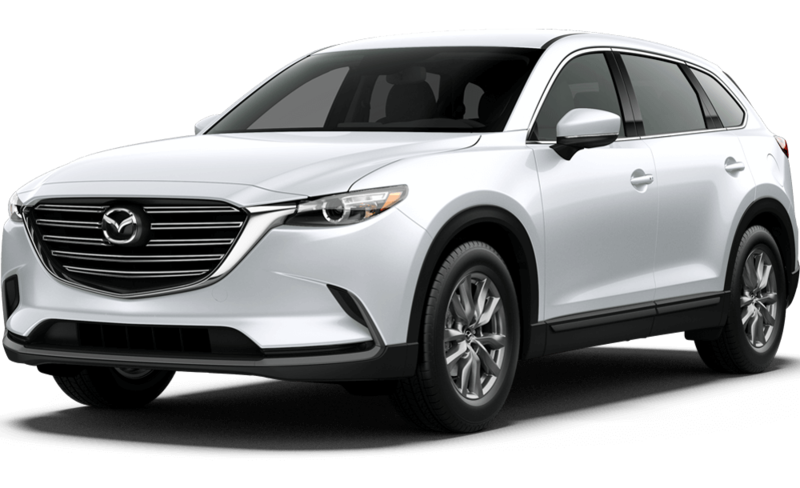 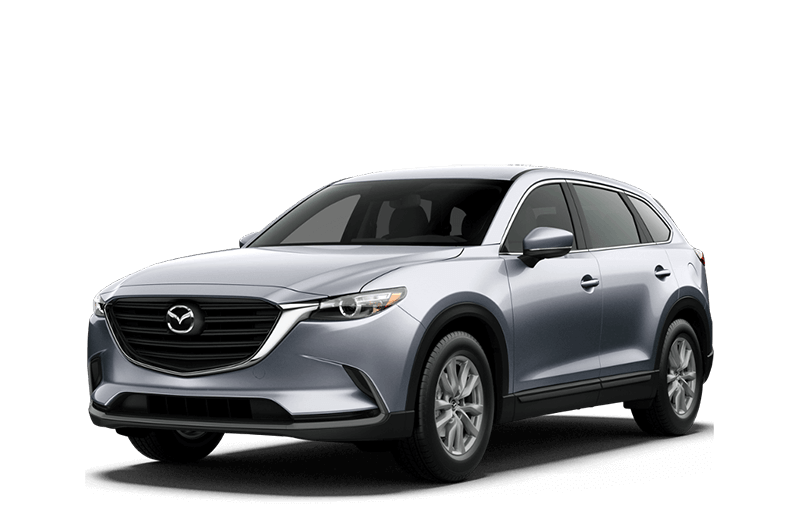 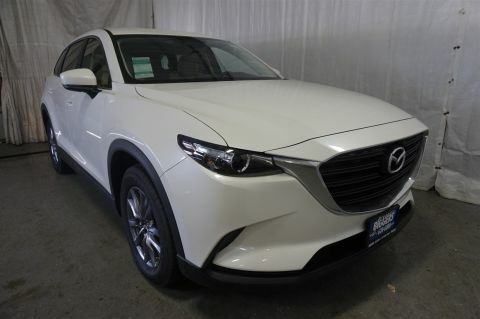 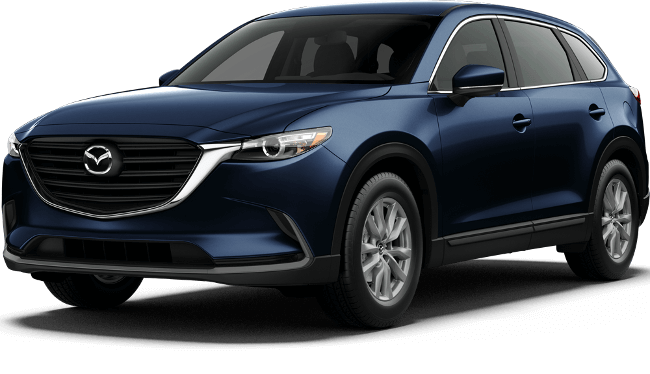 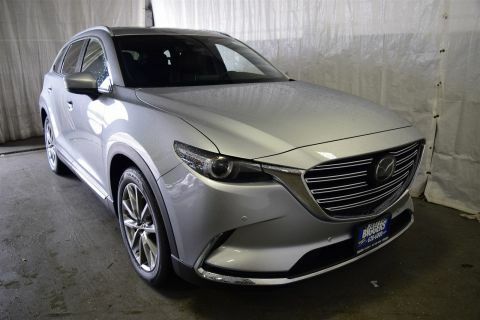 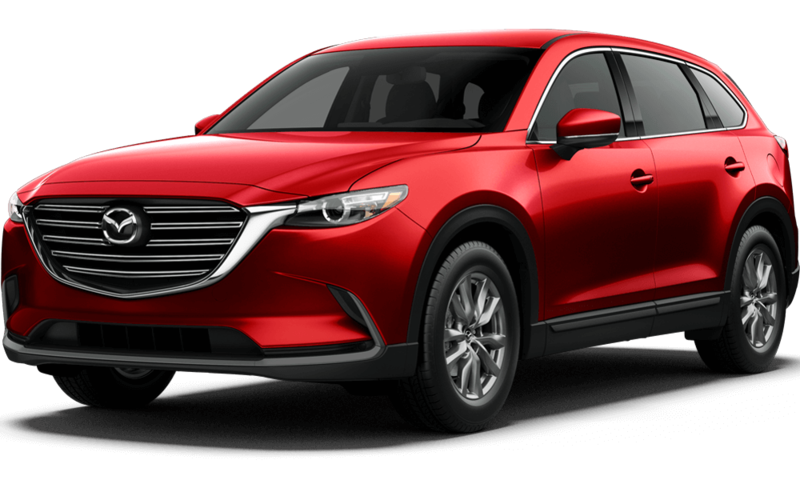 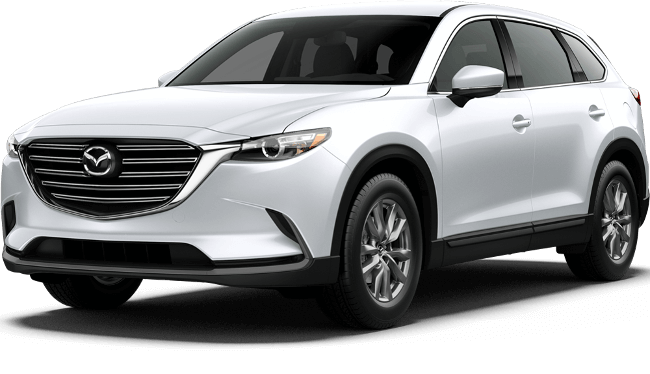 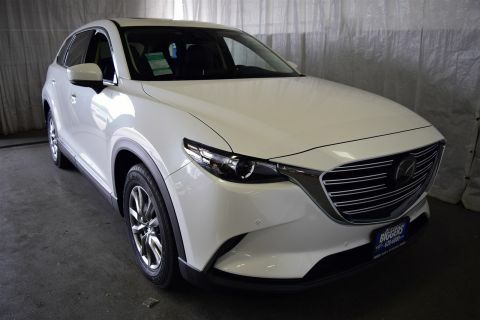 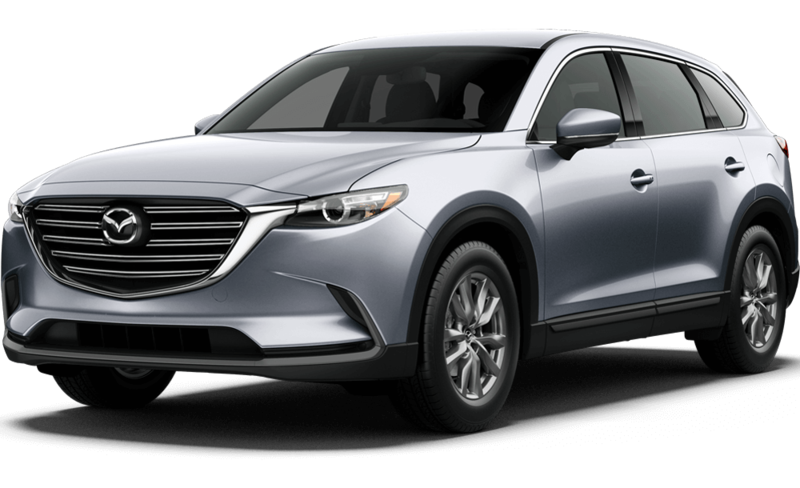 The Mazda CX-9 is hands-down one of the most beautiful, versatile, and safe crossover SUVs on the road today, and that’s why it’s a top choice for families and anyone who wants to look good while feeling protected on the road. 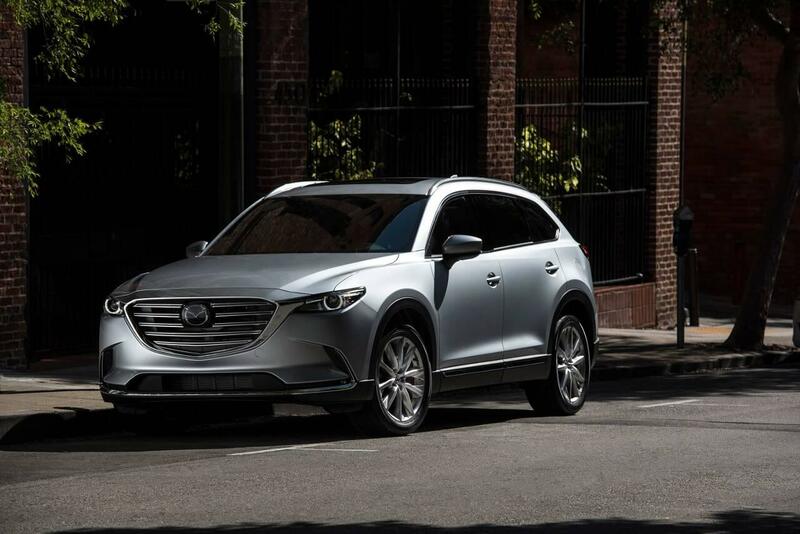 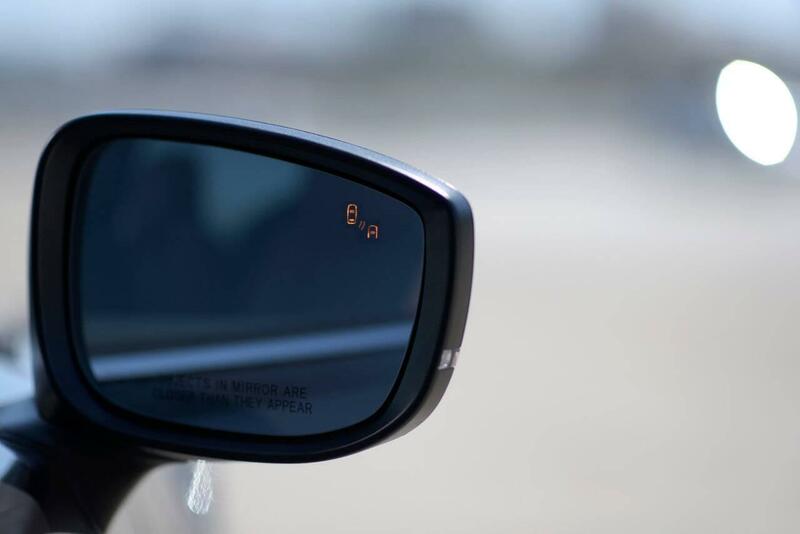 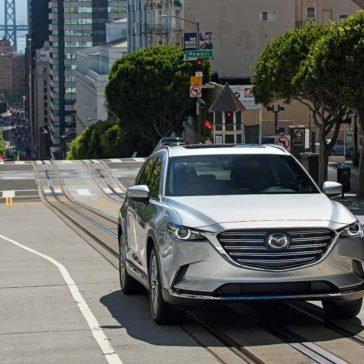 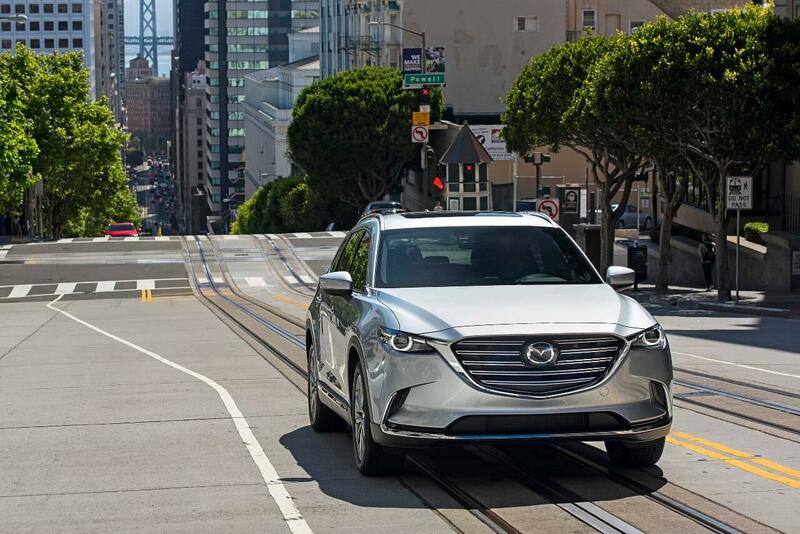 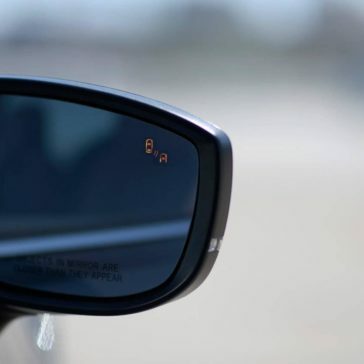 The innovative solutions throughout the Mazda CX-9 provide incredibly powerful ways to stay safe, communicate, and get things done. When you take a look at the Mazda CX-9 trim levels, you’ll see why industry experts and modern drivers have fallen for this incredible SUV. 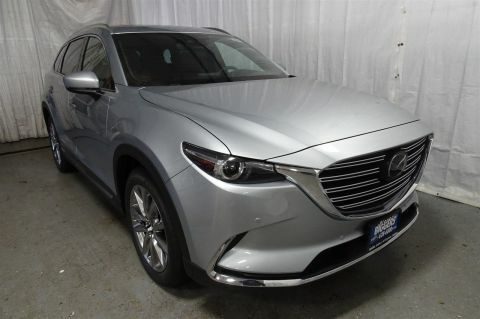 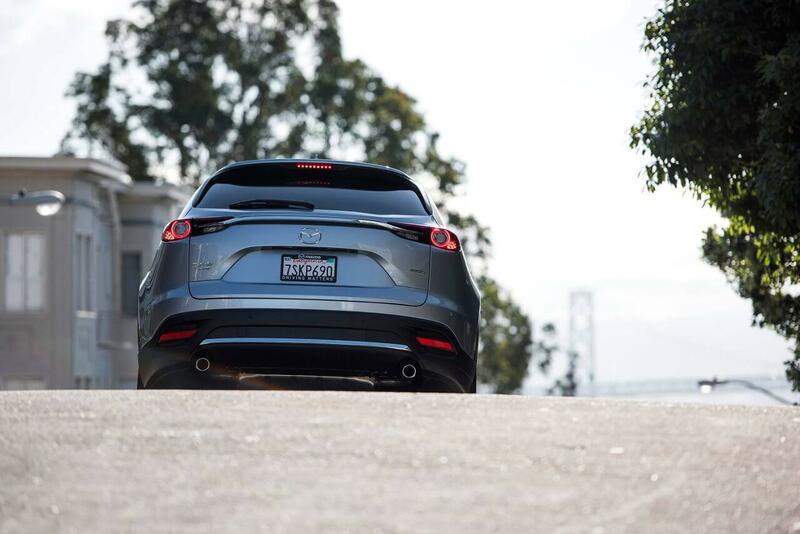 When Mazda designed the latest Mazda CX-9, they didn’t cut any corners. 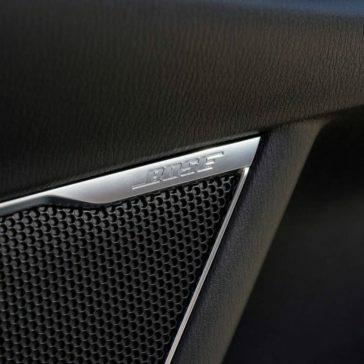 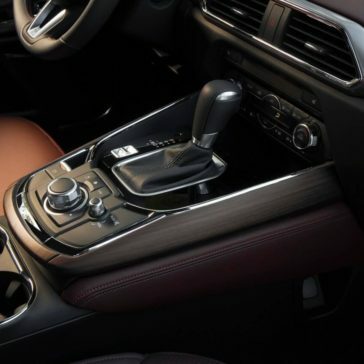 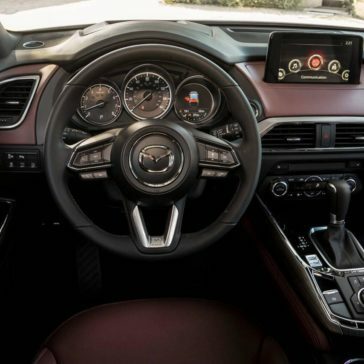 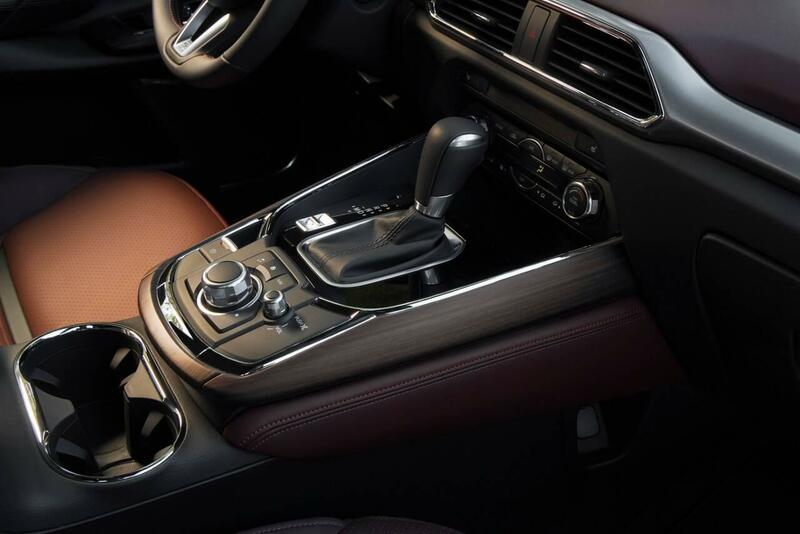 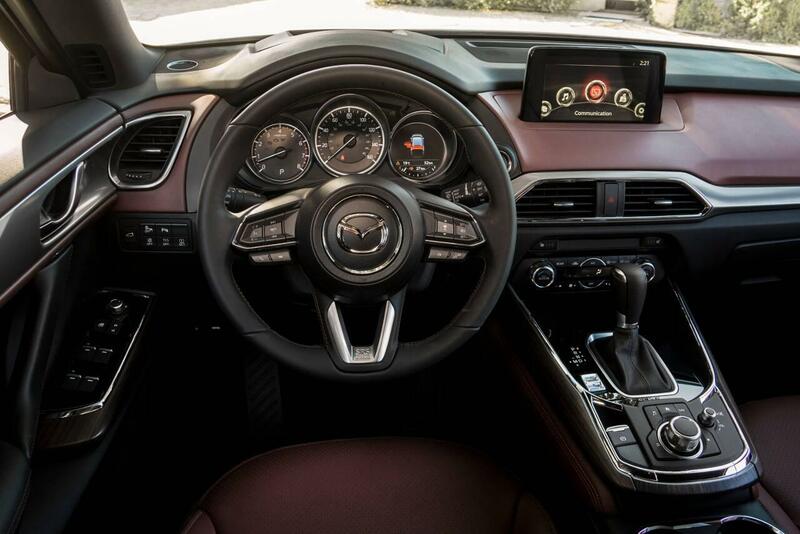 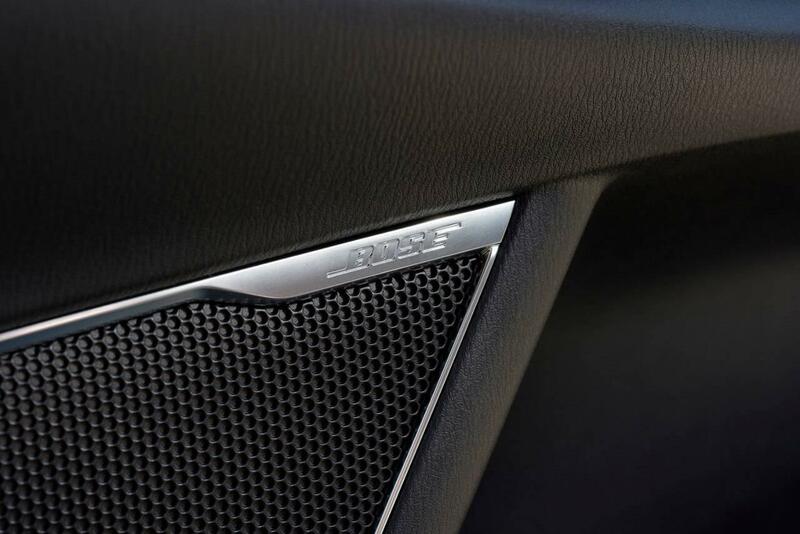 The new Mazda CX-9 interior will blow you away with its high-quality craftsmanship and upscale amenities.